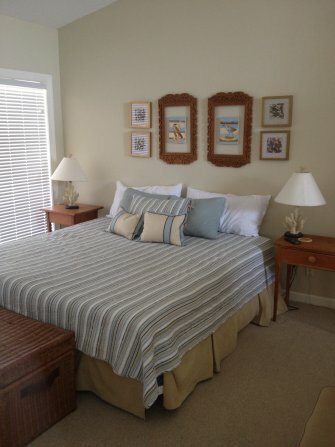 Tar Landing 414 (Long Term Rental) | Surfside Realty, Inc.Surfside Realty, Inc.Tar Landing 414 (Long Term Rental) | Surfside Realty, Inc. 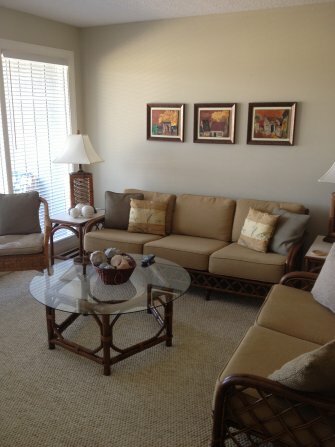 Ocean View, Furnished 3 Bed/3 Bath 3-story Condo in gated Tar Landing. 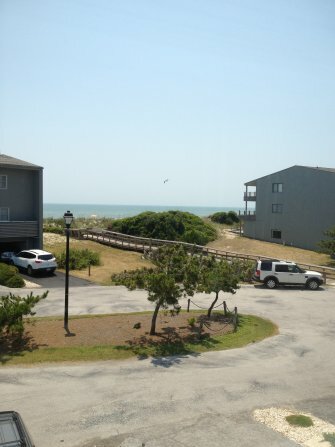 Located 2nd Row from the Ocean and steps away from the beach access. 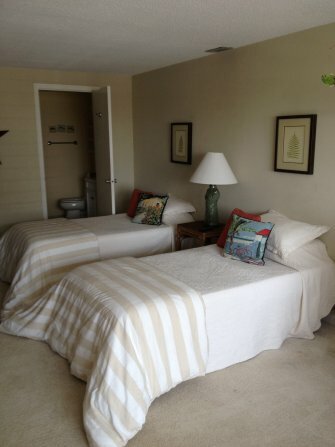 The first floor has a bedroom with 2 twin beds, a sitting area with a sleeper sofa and a bathroom. The washer and dryer are located on this floor in the laundry room. 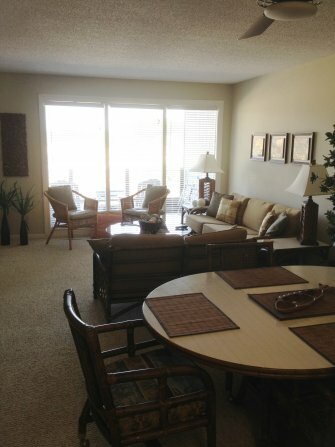 The 2nd floor has an open concept living, dining and kitchen area. There is a bedroom with a queen bed with views of the ocean. A bathroom is also located on the 2nd floor. 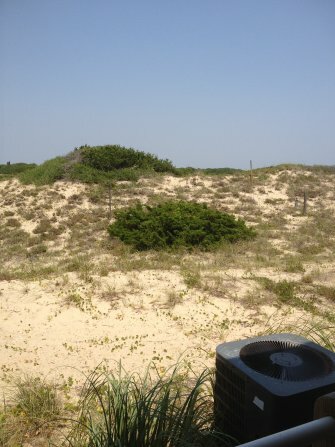 A balcony off the living area overlooks the dunes of Fort Macon State Park. 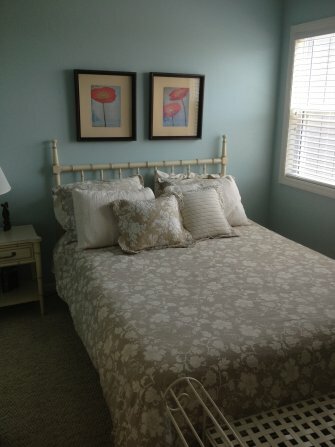 The 3rd floor has the main bedroom with a king bed and bathroom. There is a sitting area with views of the ocean. 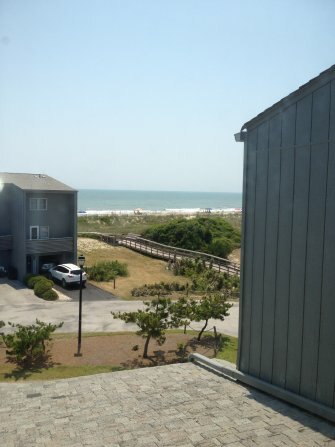 A balcony is also located on the 3rd floor with views of Fort Macon State Park. 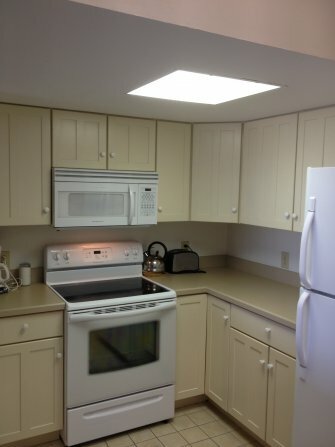 The kitchen is equipped with a stove, refrigerator, dishwasher, and microwave. Rent is $1300 and includes water, sewer, trash, phone, wireless internet, cable, and partial electric. Security Deposit is $1300. This is a non-smoking unit and no pets allowed. This unit is available December 1, 2017-May 31, 2018. Any lease less than 6 months may be at a higher rate.